Mr. Merrell articled in Winnipeg and obtained his Chartered Accountant designation in 1971. 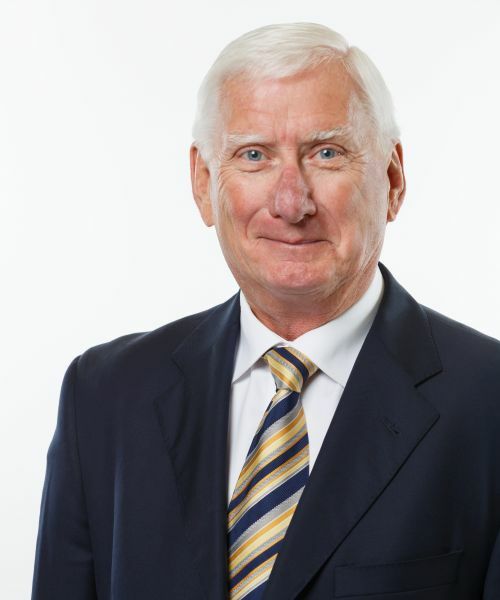 He joined what is now Grant Thornton LLP in 1978 and specialized in taxation for 16 years with the balance of his career dedicated to general audit, accounting and financial practice. In addition, Mr. Merrell served two three-year terms on Grant Thornton LLP’s Board of Directors, served as a Director of Grant Thornton Productivity Improvement Inc., was managing partner of both the Winnipeg and Vancouver offices and of the BC region. Mr. Merrell has served on a number of professional committees including the Council of the Manitoba CA Institute, the National Firms Committee, the Professional Conduct and the Discipline Tribunal and Chaired the Taxation Committee of Manitoba. In 2001, Mr. Merrell obtained a Certified Financial Planner (CFP) designation and in 2006 he was elected as a Fellow of the Institute of Chartered Accountants (FCA) in British Columbia. He has also served on the Board of Directors of many organizations including Chair of the Multiple Sclerosis Society BC and Yukon Division, Director of the MS Society of Canada, Chair of the Vancouver Summer Music Festival.